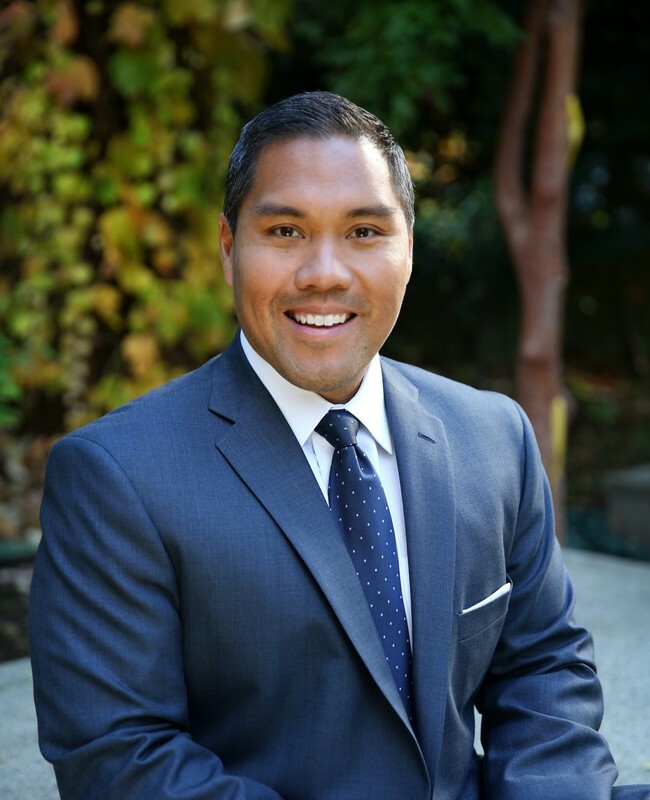 A Seattle native, Pat became a licensed commercial real estate broker during his Junior year at the University of Washington and went on to found his own company, EHI Real Estate Advisors in 2003 at age 26. EHI embodied Pat’s credo: Experience, Honesty and Integrity. Pat specializes in the sale of multi-family and commercial assets in the greater Puget Sound Region, and prides himself on his in-depth analysis and complete market knowledge, allowing for his clients to make the most educated, well informed decisions. Pat recruited both Drew and Jason to EHI, where they’ve successfully worked together for many years and is proud that the three of them can allow Urban Commercial Partners to build on the legacy he started with EHI in 2003 by continuing to deliver quality services to clients. Pat has been involved in 250+ transactions with a total consideration of over $250 Million. Pat lives in Seattle’s Madrona Neighborhood with his wife, Heather and their two sons, Kai and Teo. He loves to host friends and family for homemade cuisine, often paired with the excellent wines from Washington wine country. In his spare time, Pat attends many Husky, Mariners and Seahawks games, and enjoys biking and golfing. Pat is a graduate of the University of Washington Foster School of Business, and remains active within the business school as a Mentor to Juniors and Seniors in the Sales Program. In 2007, Pat co-founded Northwest Group Real Estate, a boutique residential real estate firm located in University Village. • Favorite Places to visit: Manele Bay in Lanai, San Sebastian Spain & Paris. • Happiness is: Our weekly Sunday family dinners. but I’m most proud of some of the questionable deals that we’ve passed on.